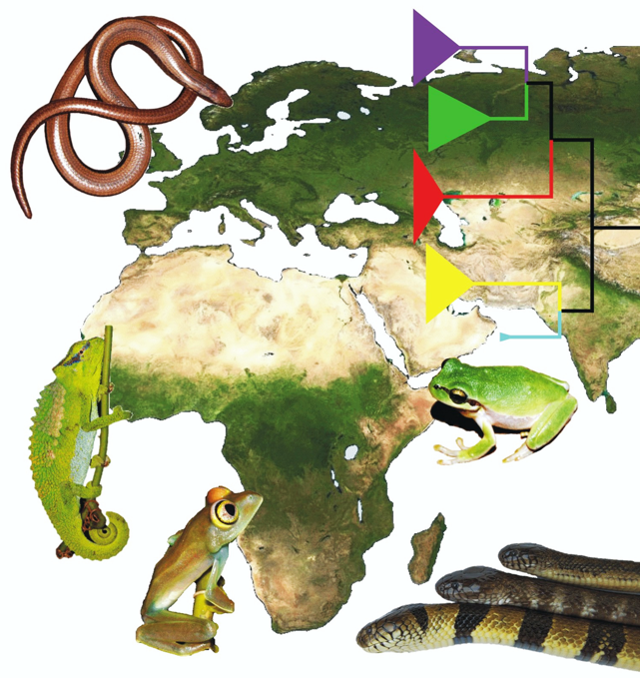 Our research group focuses on the Herpetology and all aspects of evolutionary biology of amphibians and reptiles, with special emphasis to study their organismal, genetic and phenotypic Diversity, evolutionary histories, phylogeography, systematics, and taxonomy, including descriptions of new species. We use phylogenetic applications, including new technological advances of the high-throughput sequencing, phylogenomics, and population genomics. To infer historical biogeography and population genomics we supplement our genomic research by environmental data from geographic information systems, i.e. GIS-based applications. We also study phenotype of amphibians and reptiles to understand morphological and acoustic (anurans) evolution. Geographically, we cover the Afrotropic and Western Palearctic ecozones, i.e. Africa, Europe & western Asia, with occasional studies in other ecozones. We also help our colleagues with molecular aspects of the biodiversity research of other groups of animals. Our findings are very often crucial for conservation management. Summarized, we are interested in the evolutionary biology, biogeography, biodiversity science, and conservation biology. 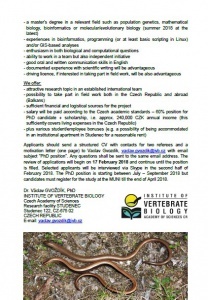 A PhD student in population genomics is still seeking!!! Ask for more info. A new nomenclature for the Mediterranean thin-toed geckos (Mediodactylus kotschyi complex) was proposed by our team within an international project led by Nikos Poulakakis. Five species are recognized now! 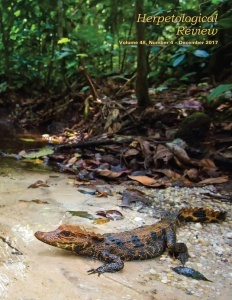 See our publications! 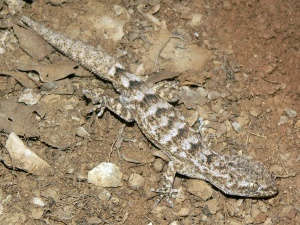 Mediodactylus orientalis lycaonicus, Konya, Turkey. 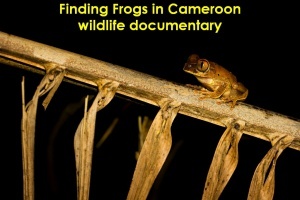 Finding Frogs in Cameroon – a wildlife documentary about our fieldwork in Cameroon is out! Produced by Living Zoology (Matej).